GO CHECK THEM OUT! The best part about them is they have cool packages. I always buy the mini’s because you get more colors that way for such a great price. 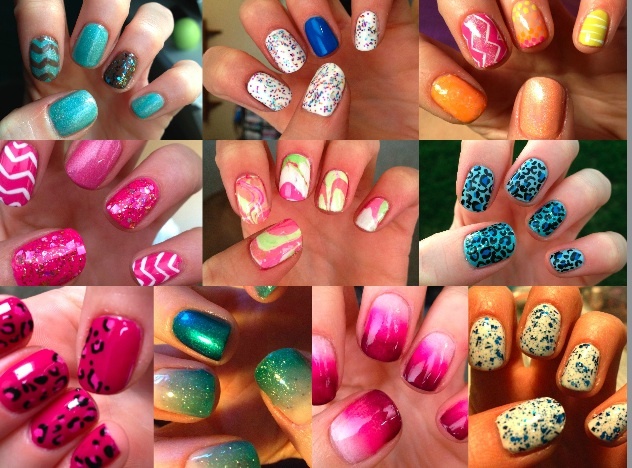 I would love to do a how-to on any of the above manicures, so let me know in a comment! 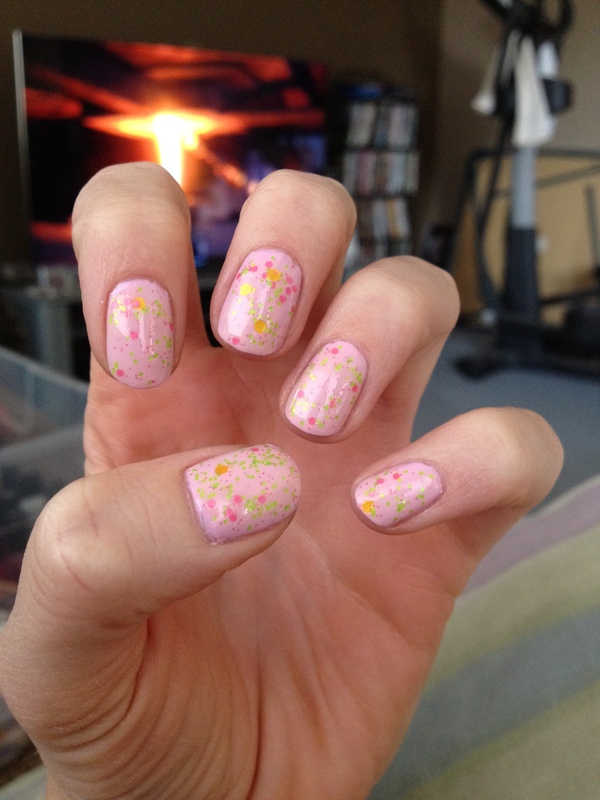 Love the pink ombre! tutorial? ?